Retire in Spain, a country famous for its flamenco dancers, bullfights, beaches and sunshine. With the architecture reflecting the history of the country and its diversity, from palaces and mosques built by the Moors, Roman monuments, renaissance cathedrals, to modern cities. Gascony in SW France is a wonderful, relatively undiscovered part of France. It boarders Spain and the Pyranees Mountains. Home of Armagnac and Fois Gras. its pastoral and relaxed yet close to Toulouse and Bordeaux. Plus France offers the best health care system in the world and of course some of the best cuisine as well. Viva La France! Join in and write your own page! It’s easy to do. How? 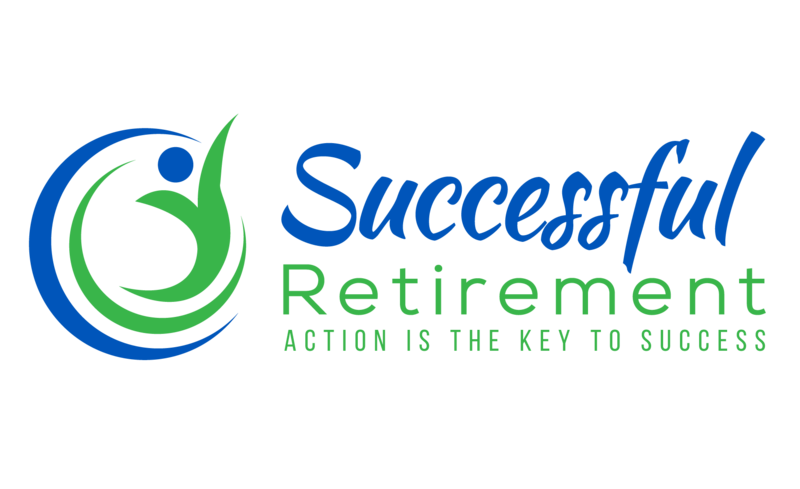 Simply click here to return to Best Places to Retire.